Be ready for some foot-tapping fun when The Merc Playhouse presents the 2nd Annual Broadway Dance Revue. 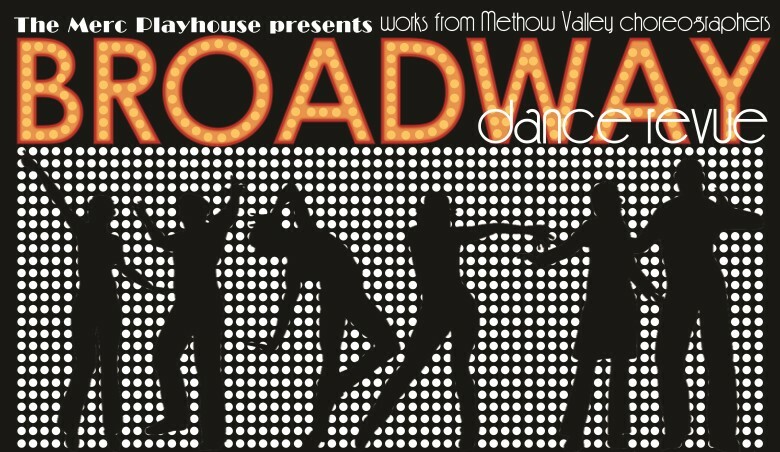 Former Merc Artistic Director, Julie Wenzel, will make a guest appearance as director, working with a variety of Methow Valley choreographers as they set dances to the Broadway tunes of their choice. Audience members have a chance to vote for their favorite number each night, and winning choreographers take home a $150 prize. It’s an evening of high-energy entertainment celebrating dance and the music of Broadway you won’t want to miss! DATES: Thurs-Sat, October 10- 12, 7pm. $10/Adults. $5/Youth 18 and under. LOCATION/CONTACT: The Merc Playhouse 101 S. Glover St. Twisp. 509.997.PLAY (7529); www.mercplayhouse.org.